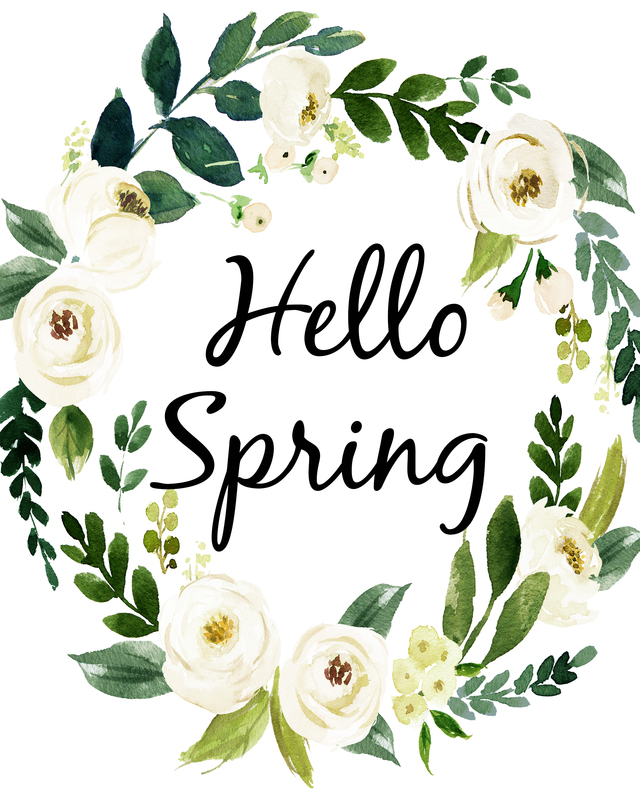 To say that I am excited that spring is here would be a grand understatement! Today we have beautiful sunshine to celebrate even though the temps are cold. I’ll take it. I know we are on the right track. 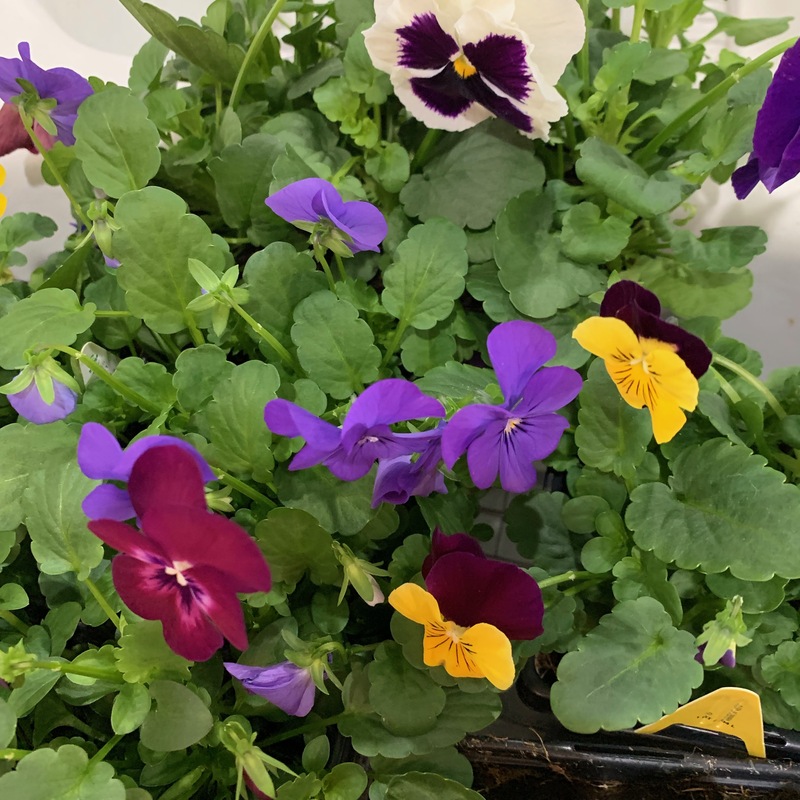 Today I have pansies and violas to plant! 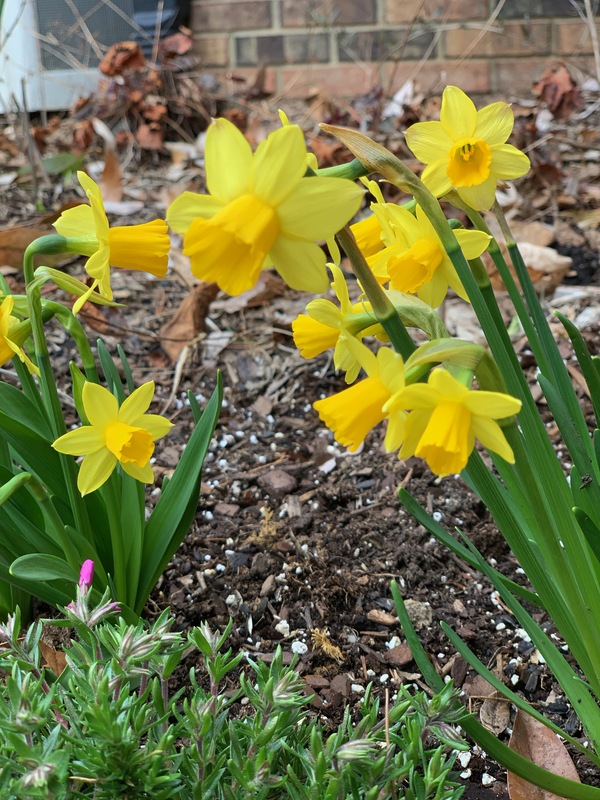 These little beauties can take the cold and keep smiling. 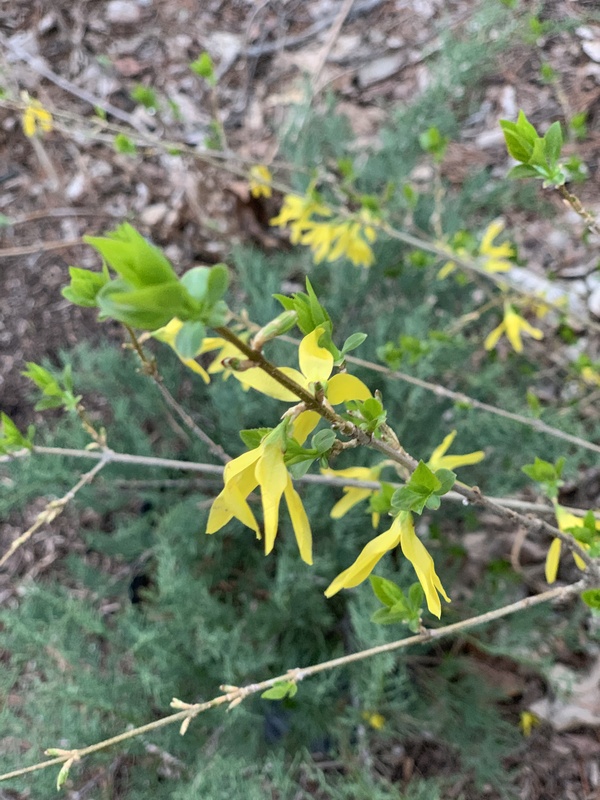 As soon as I see the forsythia blooming, I will be pruning and starting garden clean up! 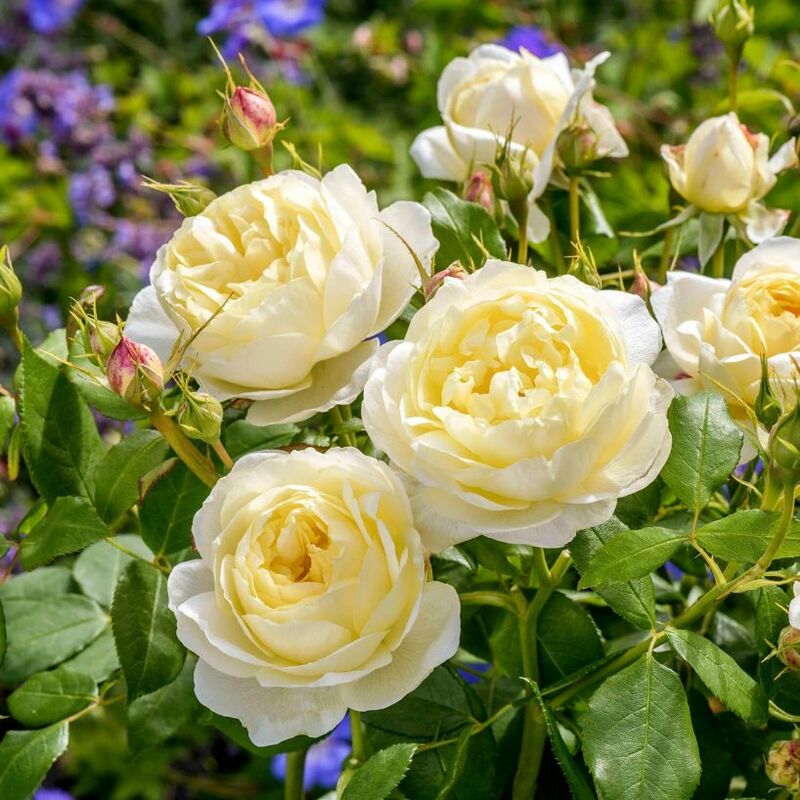 To read my top tips for spring care for roses, read on here. Until then, I’m making lists and checking them twice — and running to garden centers any chance I get! As the ARS District Director of Illinois and Indiana ( https://illinoisindianadistrict.org ), I cordially invite you to attend a one-day conference to learn and grow. Dr. Mark Windham, Plant Pathology / University of Tennessee, will present three programs on diseases, insects and pesticide safety. 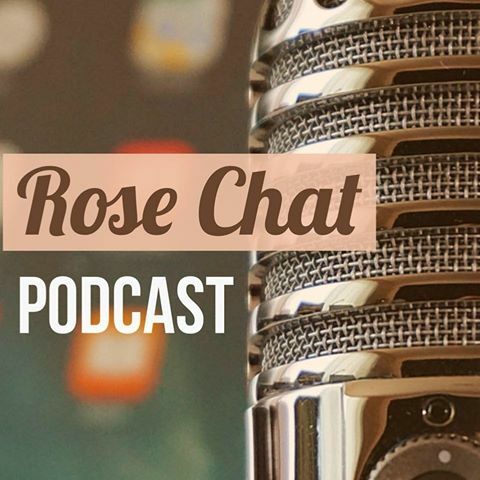 Curtis Aumiller, ARS Chairman of Photography, will share tips and tricks of rose photography and help us better prepare for entering photography in rose shows. For additional information on this event, including a registration form… read on. 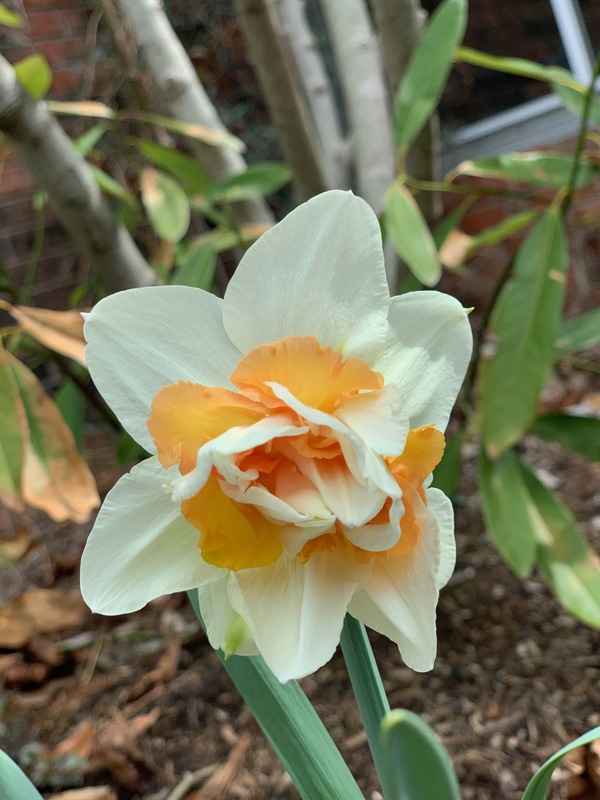 These programs are approved for Master Gardener Education hours and Consulting Rosarian credit. 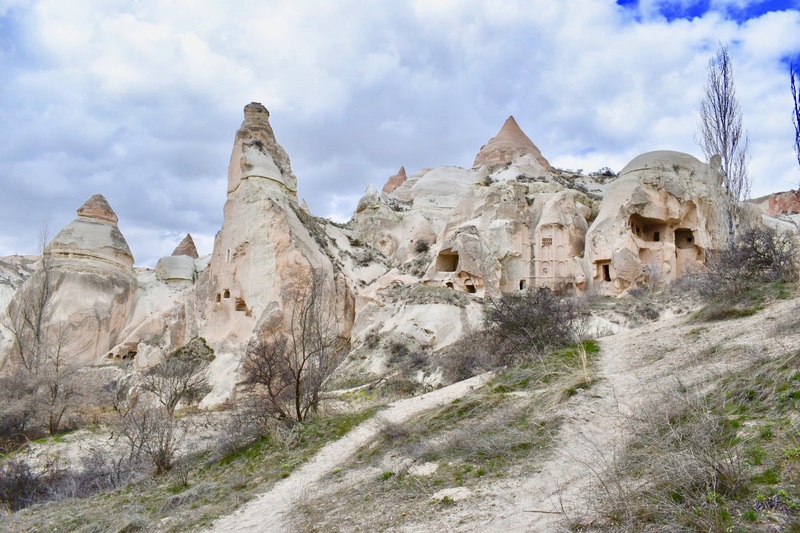 On our recent trip to Turkey, we saw something that I had to see to believe… Fairy Chimneys and a region filled with caves. 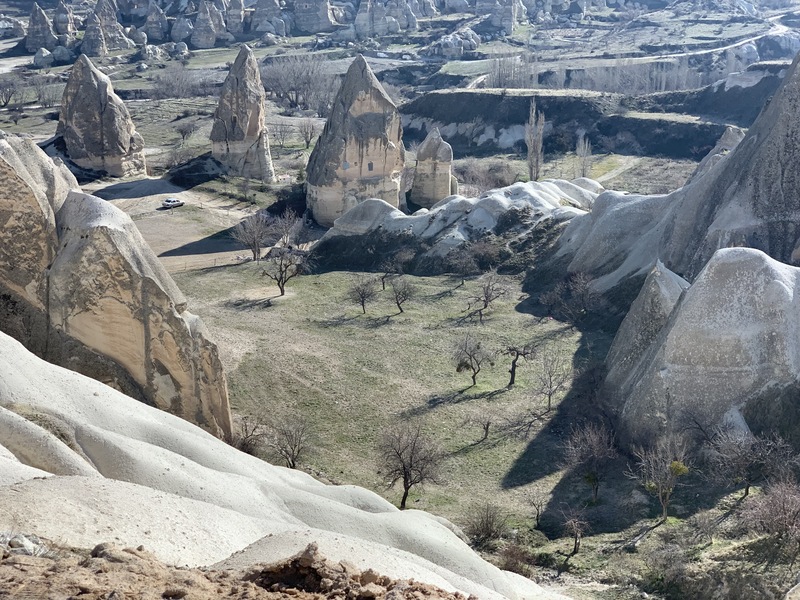 This fairyland is called Cappadocia. These unusual rock formations are the product of millions of years of wind and water reshaping lava rock from ancient volcano eruptions. It is a feast for your eyes. The story behind the story…. 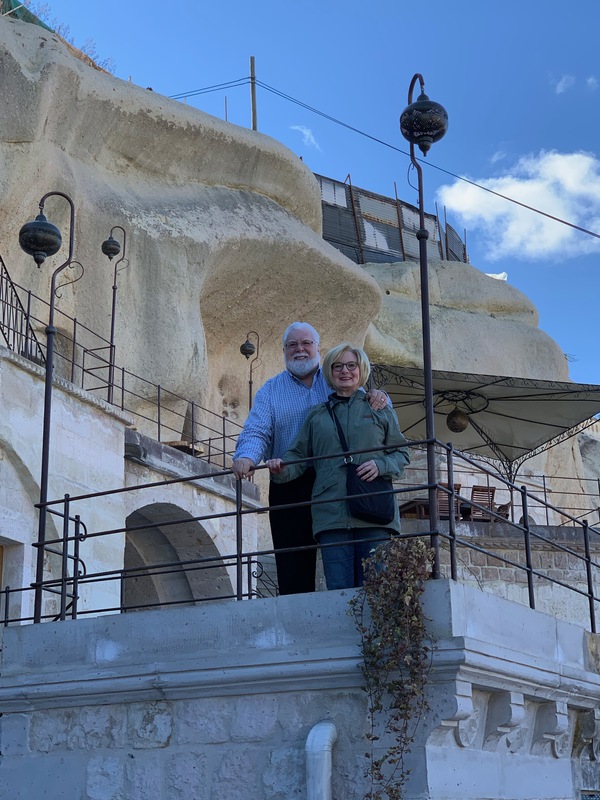 The caves in the rocks in the town of Göreme became home to early Christians during the Roman period as they fled persecution. 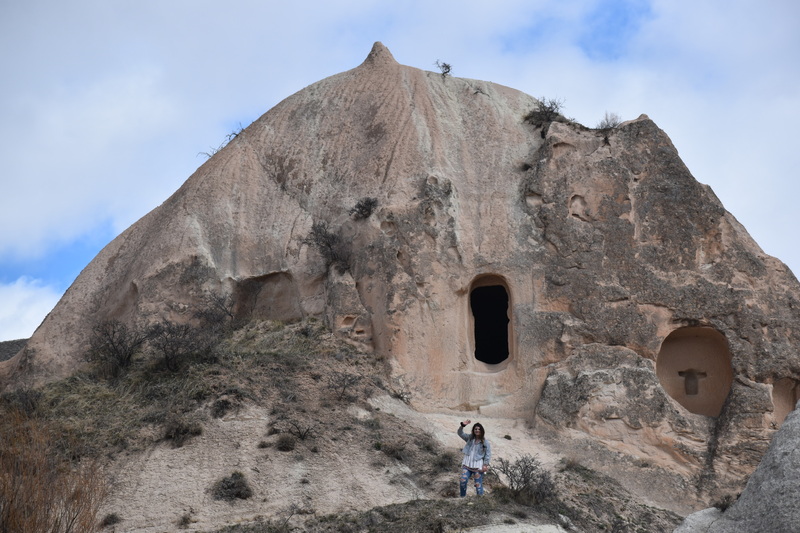 While there we visited the Göreme Open Air Museum and our wonderful guide brought this amazing place alive for us. 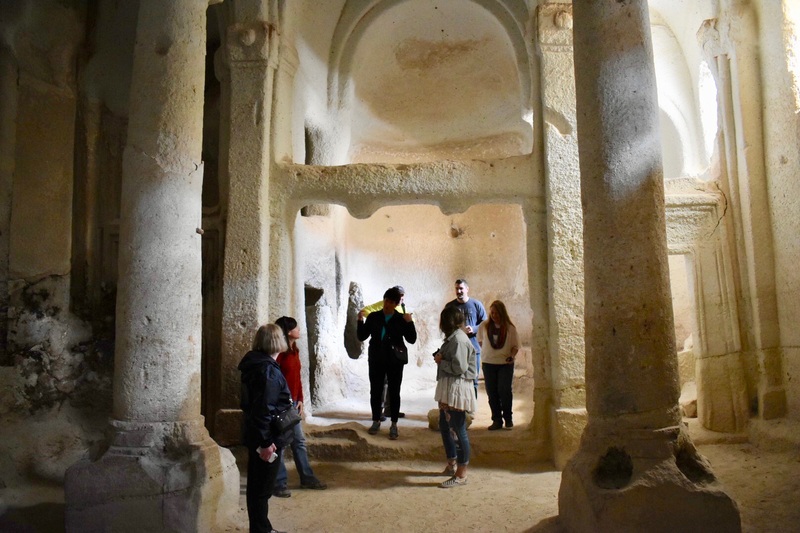 Inside these caves, we found homes, kitchens, a winery and places of worship. Their churches were complete with wall frescoes as you would see of typical, free-standing churches. Amazing paintings that made scripture come alive for them are still beautiful today. I felt so honored to be there. Hiking around in the caves and through the region gave us a glimpse of their everyday life and an unbelievable appreciation for all they endured and accomplished. We looked in wonder at all that surrounded us. 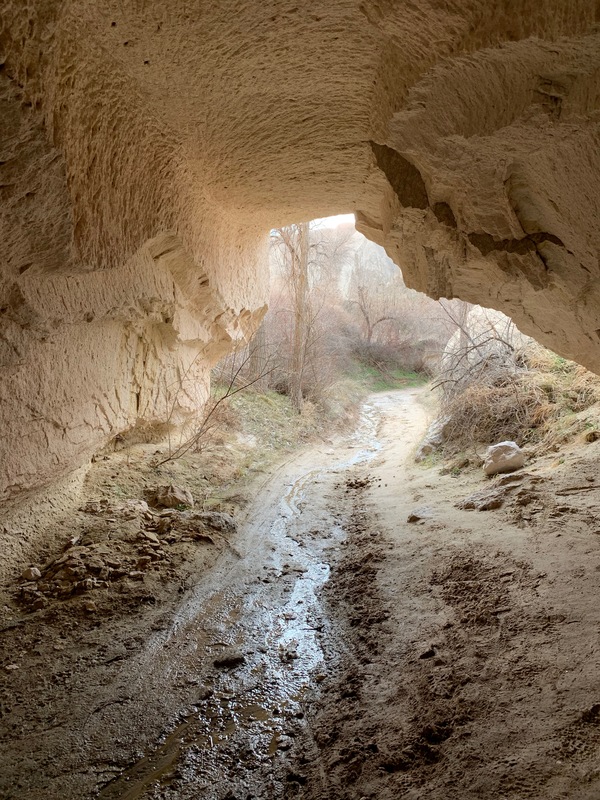 Until 1965 some of these caves still served as homes. However, the conditions in the caves were deemed a health risk and everyone was relocated. 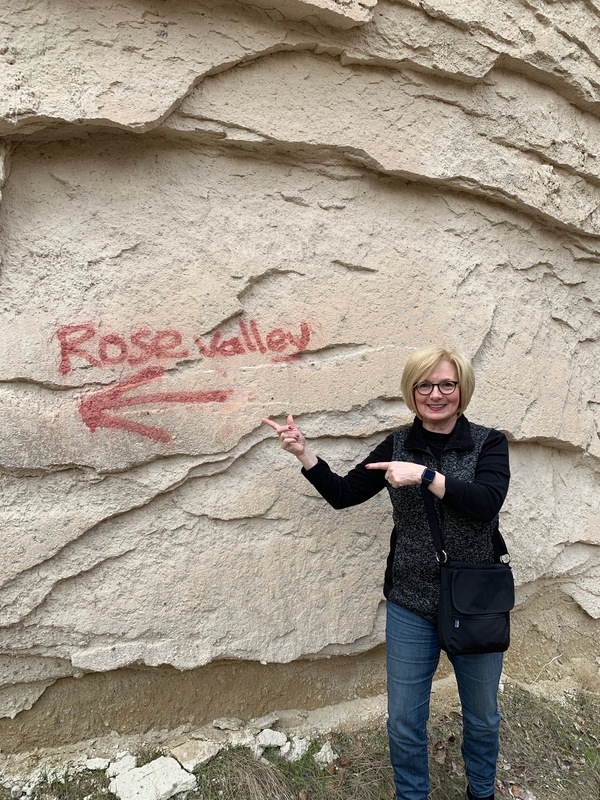 What a wonderful feeling to be in a region of the world that actually appears in the Bible and to feel a strong kinship with those who worshipped there. Thanks for joining me today to share a bit of our adventure. 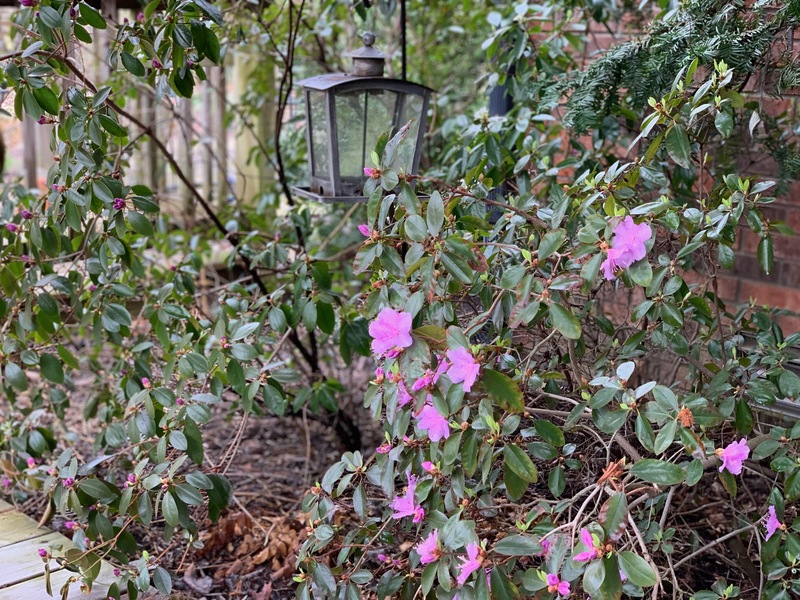 The garden is thawing and soon it will be time to prune roses and clean up all the leaves and debris scattered about. I simply can’t wait. 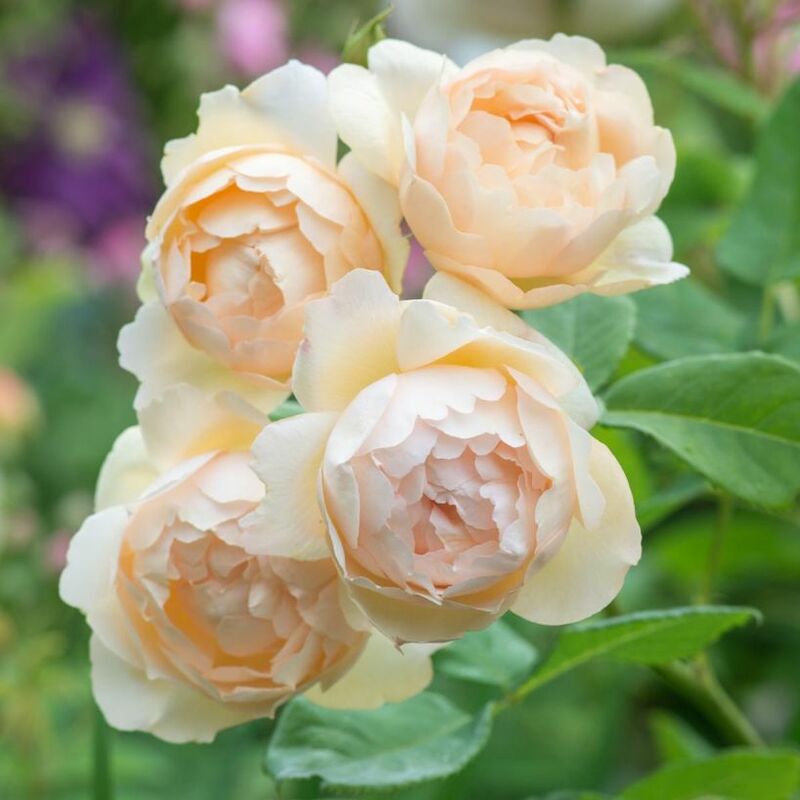 I will be following the steps I have lined out in my spring rose care guide here. 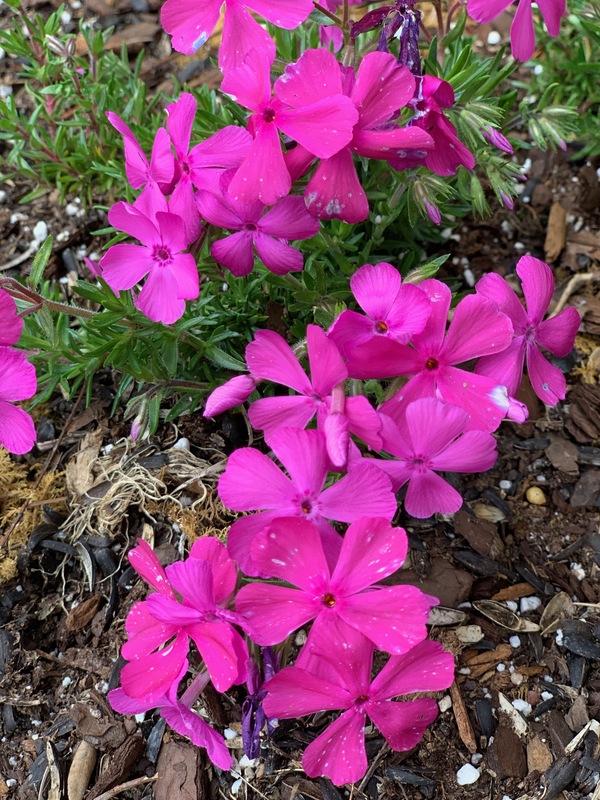 If you have specific questions about spring care in your garden, I’ll be happy to help. We are just back from an incredible week of touring Turkey. When I say incredible, I mean INCREDIBLE. While it would take a book to share all that we have experienced, today I will give you a glimpse with more glimpses to come. Of course, the first glimpse will be about roses. 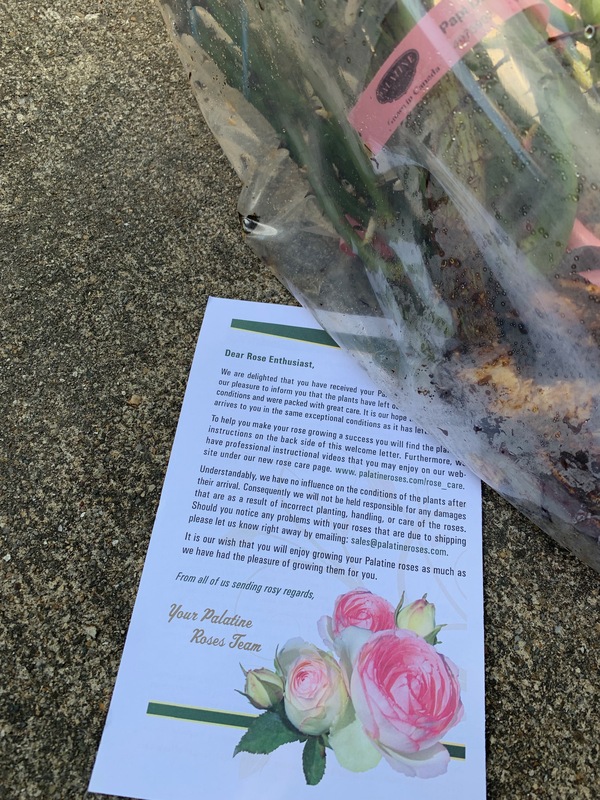 Roses or “Guls” have weaved their way throughout history and you cannot go far in many of the history lessons without bumping into rose stories. 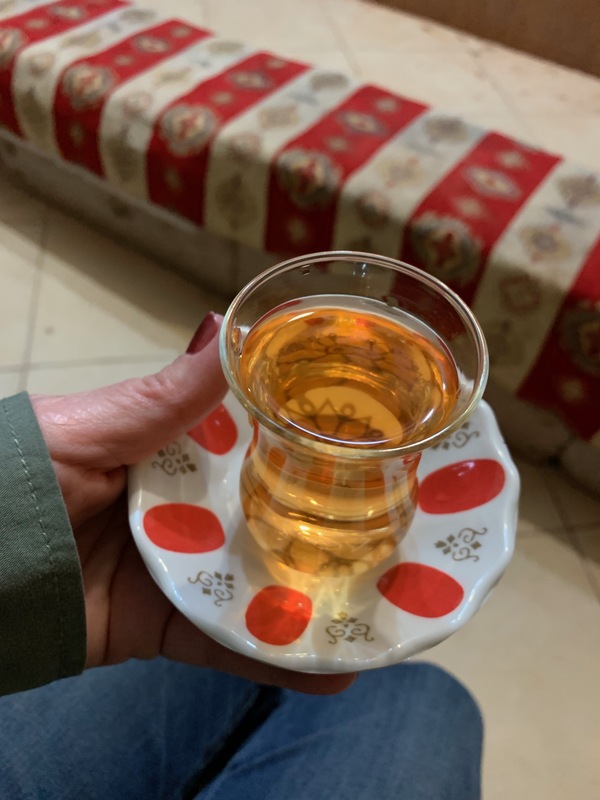 This is especially true in the Turkish culture where roses are valued for their beauty, fragrance (essential oils and rose water), medicine, flavor and for the sense of well being they create. It is even said that rose essence was used to enhance memory and to improve skin elasticity and so much more. My first story for you comes from TOPKAPI PALACE MUSEUM in Istanbul (formerly Constantinople named for Constantine). 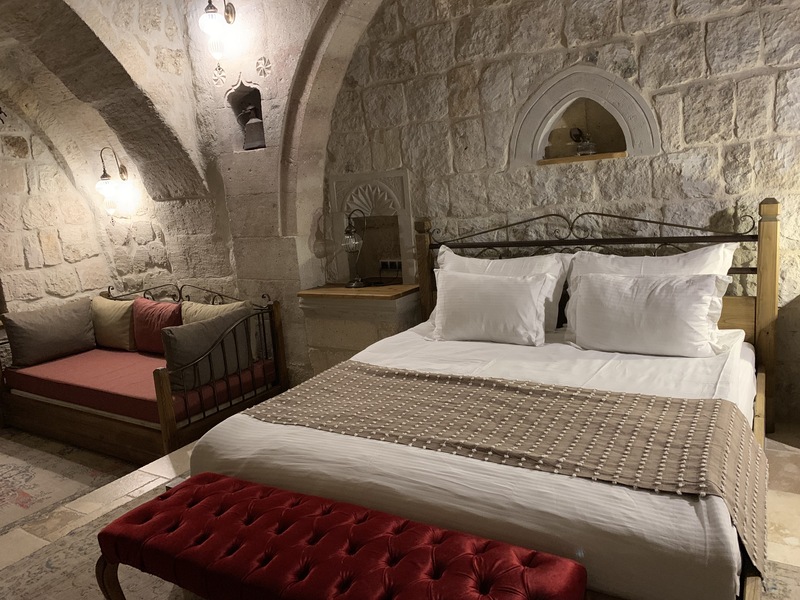 This 15th century palace was the residence and headquarters of the Otttoman Empire Sultans. On the grounds are beds and beds and beds of roses. Roses line almost every walkway. There are thousands. This area is also home to Gülhane Park (Which means Rose House). Yes, I knew there would be roses, but it was almost overwhelming to see SOOO many roses! 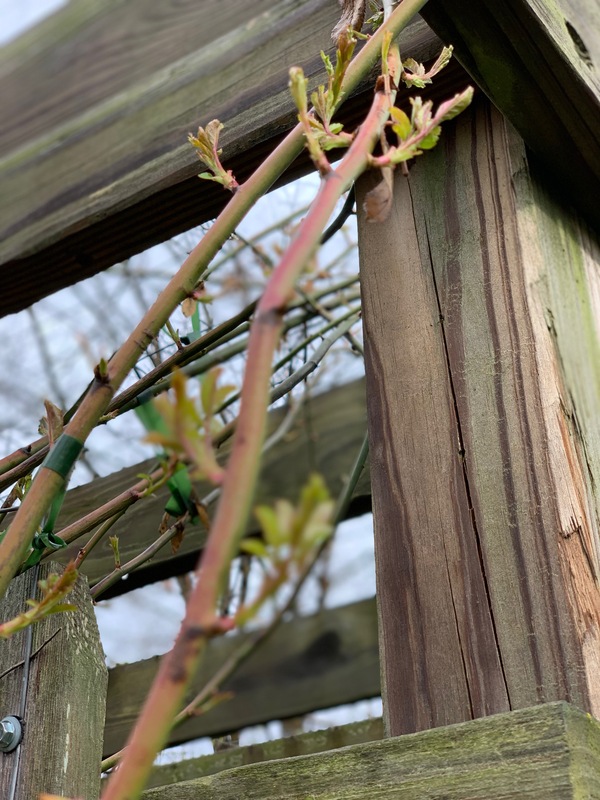 I wanted so badly to see them in bloom and know which rose varieties were there, but we were a bit early — most were still small and not yet in bloom. 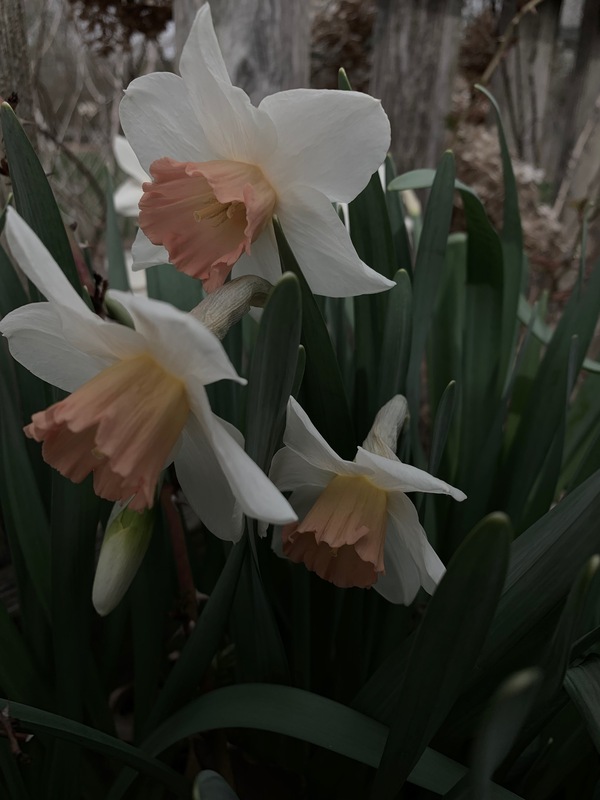 However, we did find a few early bloomers. While our schedule did not allow for us to be there for very long, this place will linger long in my memory. Roses filled all of these beds and others! Even though you can hardly see them, they were strong and healthy. 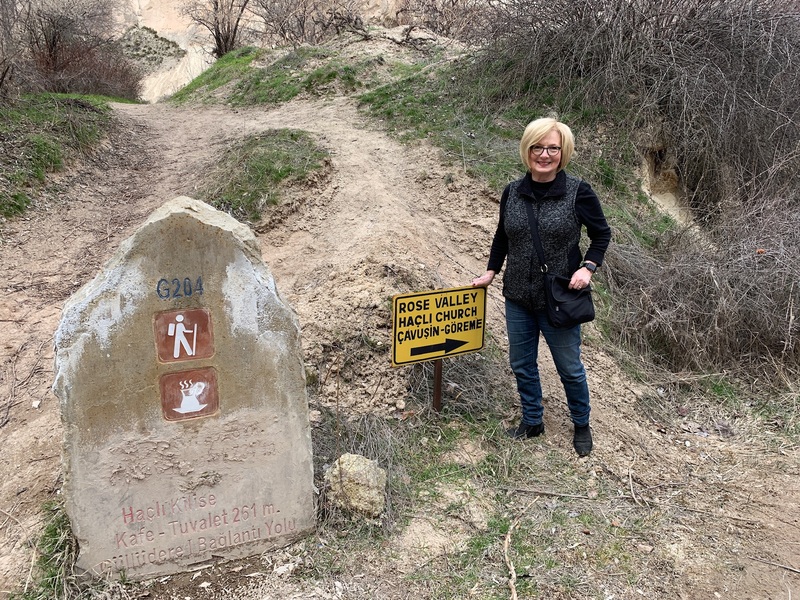 I took a great deal of pleasure thinking that while in Turkey, I couldn’t have been too far from the original Garden of Eden. Good thoughts! I also learned that one of the palace kitchens was dedicated to preserves. The evening meal ended with an “almost celebration” with preserves. While most fruits were preserved, I read that the favorite flavor of Sultan was — you guessed it — Rose Petal. Rosa damascena, the Damask rose is the primary source for rose oil and flavorings. These roses are most widely grown in Syria, Turkey, and Bulgaria. 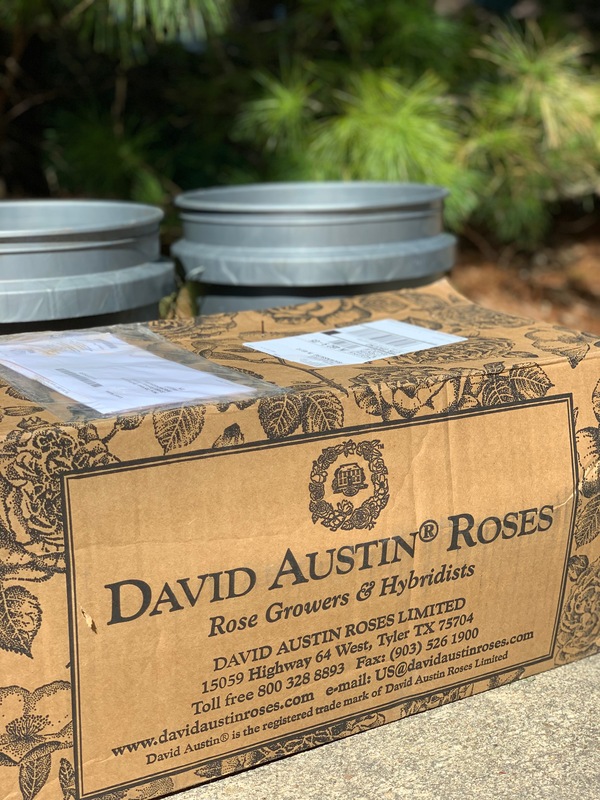 I recently purchased two Damask roses from High Country Rose in Colorado. You can see their selection here. It will take some time to process all that we have experienced, but I know that Turkey and her lovely people will be forever in my heart. While visiting the mosques, we respectfully wore our scarves. My beautiful rose scarf was a gift from my friend, the amazing painter of roses, Michelle Endersby. It was a great pleasure to wear it. Thank you, Michelle.